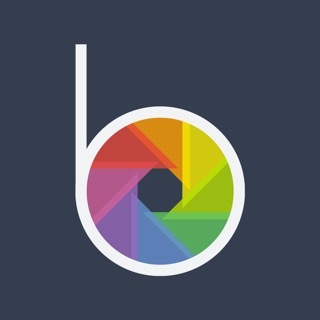 BeFunky Express Photo Editor offers 6 essential tools for quickly and easily editing selfies, fixing family photos, livening up landscapes, and more! 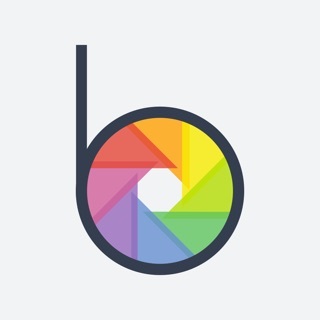 Based off our popular online photo editor and developed specifically for macOS, BeFunky Express pairs perfectly with your Photos App for an unparalleled photo editing experience. Auto Fix - Tired of all these Auto features not giving you the results you want? That’s not an issue with BeFunky. 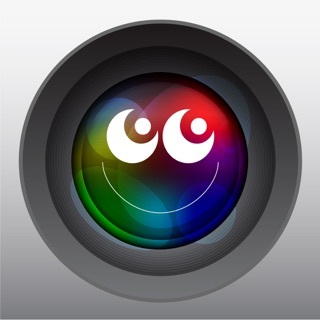 With a single click, you can instantly enhance the quality of ANY image with amazing results. Skin Smoothing - Step up your selfie game. Easily smooth away blemishes and imperfections without losing the natural beauty and texture of your skin. HDR - Foreground too dark? Sky too bright? 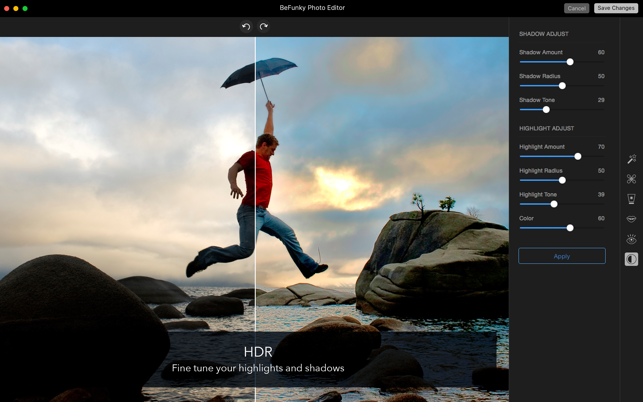 No problem, you can adjust highlights and shadows independently to create a beautiful, perfectly lit photo. This feature is a game changer. Teeth Whiten - You’ll never worry about whether your smile is its brightest. 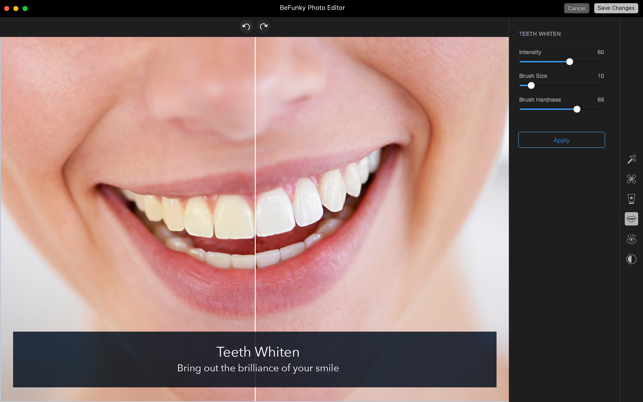 Slide your mouse across your smile to instantly whiten teeth and make your smile stand out as it should! 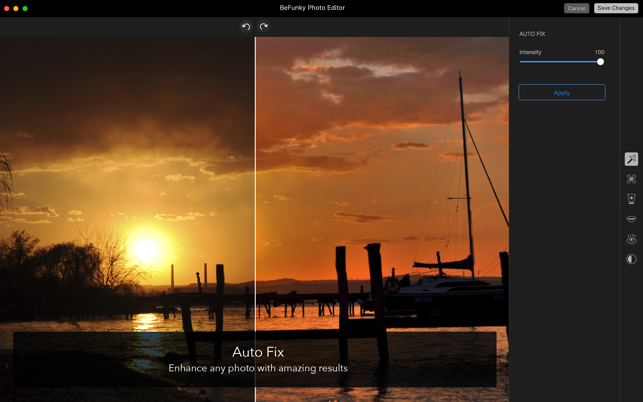 All of our Power Features and then some are at your fingertips right in your Photos App. 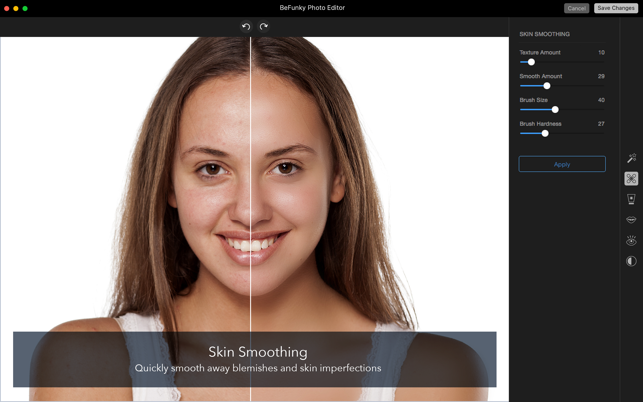 We built BeFunky Express specifically for Photos, giving you a seamless photo editing experience with the most powerful photo editing tools available. VERY BASIC-- wish I had known otherwise I wouln’t have spent the $5 on this no frills app. I wish it had the same capabilities as the web version, which I love. It’s great for editing on the go I suppose, but this app was created to be used on the Mac. If you are editing photos on a laptop I think it’s safe to assume you will need or want more tools than what this app provides. dowloaded this and it does not have the option to save my edits… Why does it display it in the photos but when i bought the app it doesnt have a way for me to save photos. This is version 2.2 ….. the update button is available but when I select it, the mechanis, wheel turns and nothing happens until I exit. At this point the entire app is without function for me.